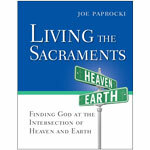 Joe Paprocki demystifies the Catholic sacraments and presents them as a way of life to be experienced each day, rather than as standalone events. 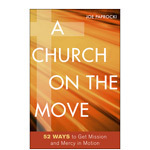 Free Discussion Guide Available for Download. Catechists spend their time guiding children and adults in deepening their Catholic faith. 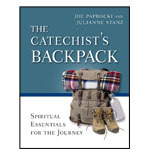 But who’s guiding the catechists on their spiritual journey? Free Leader Guide Available for Download. Many Catholics feel catechized but not “evangelized,” meaning they know about Jesus but do not feel they know him personally. 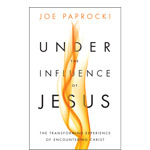 By opening ourselves to encountering Christ, we can learn how to live the Gospel and be models of faith. 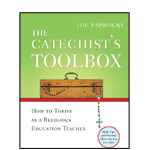 The Catechist’s Toolbox offers catechists tips, advice, and a methodical approach that will help them succeed as educators of the faith. 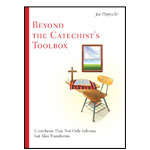 This is the first, step-by-step book that demonstrates how to teach a 75-minute catechetical session with practical techniques that expand upon the textbook to create a more prayerful climate in the classroom. 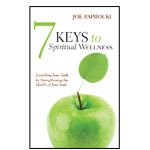 7 Keys to Spiritual Wellness helps us see the Christian faith not as a collection of rules and doctrine, but as a spiritual path — a path whose guideposts for spiritual wellness are sure to lead us to a more meaningful life and to a much richer experience of our faith. Why do Catholic do what they do? 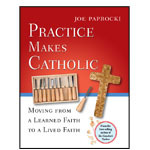 Practice Makes Catholic gets to the heart of the question—and to the heart of what it really means to be Catholic. 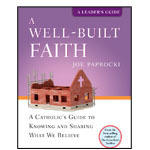 In A Well-Built Faith, Joe Paprocki makes it easy for Catholics to feel confident in teaching the Catholic faith. 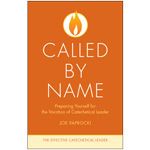 He makes complex teachings of the Catholic faith accessible to average Catholics without compromising Catholic teaching and tradition. 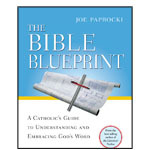 In The Bible Blueprint, best-selling author Joe Paprocki makes understanding the Bible not only easy for the person in the pew, but downright fun! 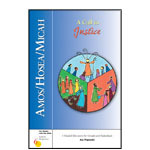 Updated with Roman Missal Changes! In this lively explanation of the Mass, authors Fr. Dominic Grassi and Joe Paprocki are particularly alert to the way the Mass strengthens and renews the baptismal commitment of those who attend. 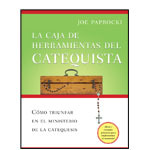 Este libro es ideal para nuevos catequistas, La caja de herramientas del catequista te entrena mientras llevas a cabo tu ministerio como catequista. Es un libro muy práctico que incluye ideas, técnicas y metodologías para la catequesis. 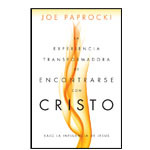 En Los planos de Biblia, el exitoso autor Joe Paprocki ayuda al católico de la calle a entender fácilmente la Biblia, y lo hace con humor. 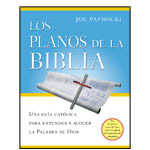 Mediante caricaturas ingeniosas, recuadros que invitan a reflexionar y pequeños cuestionarios que completan sus fáciles enseñanzas sobre la Biblia, Paprocki lleva a los católicos laicos a entender la estructura, organización y objetivo de la Palabra de Dios. 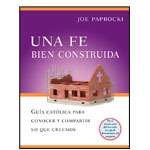 Una fe bien construida —desarrollado con enorme creatividad usando metafóricamente el tema de la construcción— facilita enormemente a los católicos el conocimiento de su fe y les da seguridad al momento de compartirla. 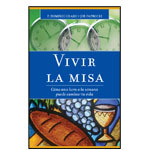 En Vivir la misa el Padre Grassi y el afamado escritor y catequista Paprocki explican detallademente cómo cada parte de la misa se relaciona con la llamada que recibimos en el bautismo, poniendo en estrecha relación la misa dominical y el resto de nuestra semana. La mochila del catequista brinda a los catequistas recursos que atienden a la dimensión espiritual de su llamado a compartir la fe católica.